Dental Diagnostics is a full-service distributor of dental equipment, parts and supplies. Our focus is the installation, repair, and maintenance. Our dedication is to minimize our customer's equipment down time with fast, efficient and reliable service and excellent customer support! 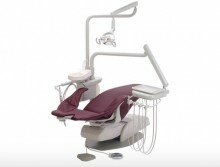 Purchasing equipment for a new office or replacing equipment Dental Diagnostics can help. We offer a full selection of equipment to meet your goals and budget. 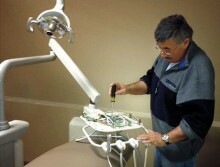 Dental Diagnostics offers technical service and parts for all dental equipment. Our manufacturer-trained service technicians always carry a full stock of parts. 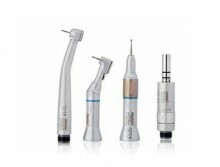 Dental Diagnostics will give you the best Handpiece repair possible by using the highest quality parts and turbines. 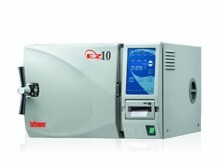 Dental Diagnostics services all makes and models of table top sterilizers and autoclaves, regardless of age and condition.